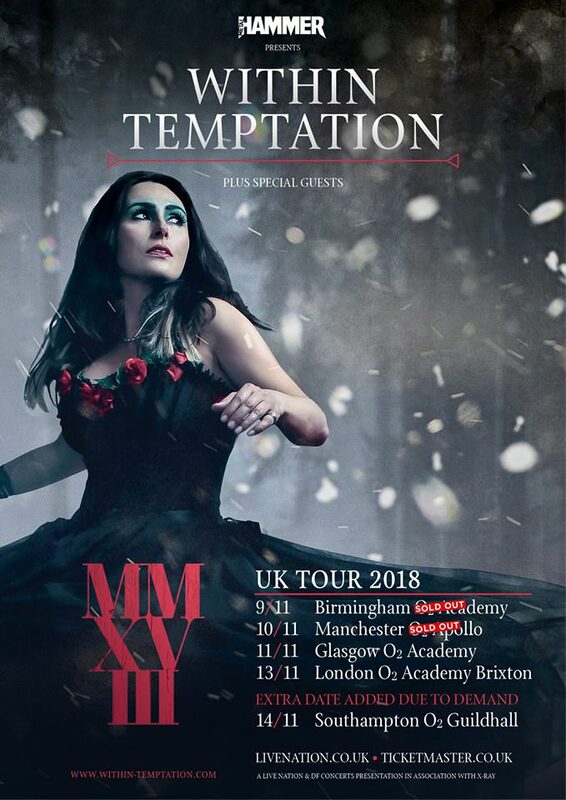 Due to popular demand, Within Temptation's UK tour in November has had an extra date added. The band will appear at Southampton O2 Guildhall on 14th November, following sold out out dates in Birmingham and Manchester. Glasgow and London still have tickets available. The ticket pre-sale starts tomorrow morning (August 1st) at 10am, with regular tickets officially going on sale this Friday August 3rd at 10 am from this link. 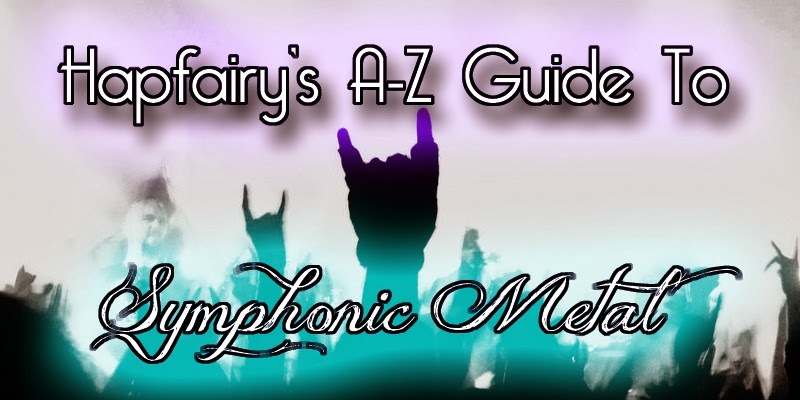 The band's album is due later this year, and a leaked track named Raise has already been circulating alongside clips from behind the scenes of a new music video. So we should be hearing more from WT very soon!